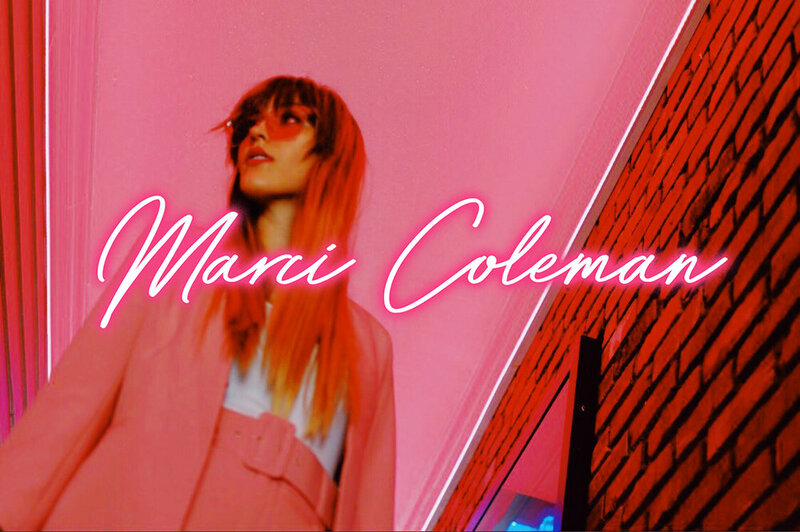 Marci Coleman is a Memphis CCM artist and songwriter with a bright pop sound and a message of hope that does not shy away from real life issues. Raised in North-west Tennessee, Marci grew up in the church and started singing at a young age with a desire to encourage people with music, and to show the world God’s love not only with our words but with our actions. Since graduating from Visible Music College in 2014, Marci has been writing, performing, and recording music to continue her calling in pointing others to the incredible love of Jesus. She recently released a brand new bop, "How You Love" (2018) that challenges the mission of believers. Her newest song, "Timeline" (2019), that favors much like Taylor Swift's "Style", is a message that promises to deliver a raw picture of what it feels like to struggle in trusting God's timing. Since the successful release of her self-titled EP (2016), Marci is excited about her new pop sound and wishes to inspire and connect with people through all walks of life. Join Marci’s newsletter and stay up to date with shows, new music, and store!